Look, here's the truth: you come from a family of attractive people and it stand to reason that your baby is also insanely good looking. You hate bragging about this, but it's impossible to avoid it. 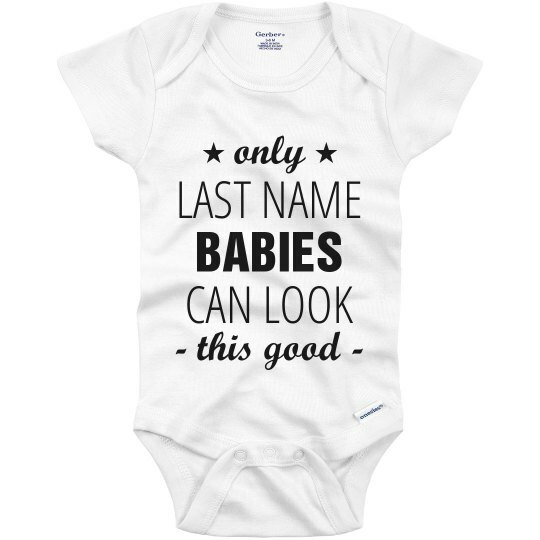 So you should definitely get a custom printed onesie for that new baby to celebrate his or her arrival. 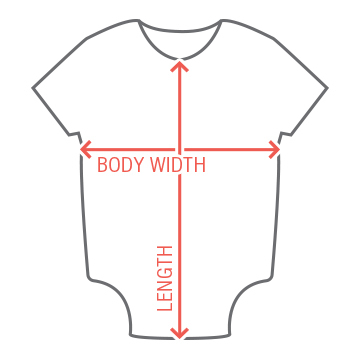 Personalize this design with your name. Remember: only (last name) babies can look this good.